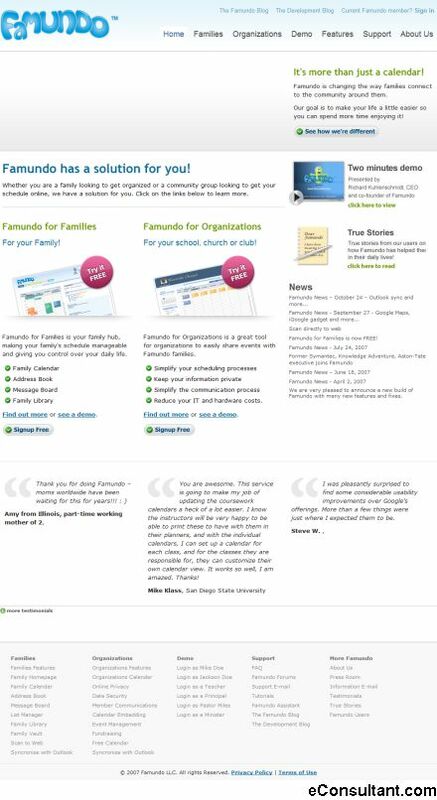 Description : Famundo is revolutionizing the way families manage their busy lives. Famundo is a new concept in family management. Famundo goal is to make your life a little easier so you can spend more time enjoying it!